Description: One Story - brick USDA facility with coolers. Comments: PRIDE REDUCED!!! 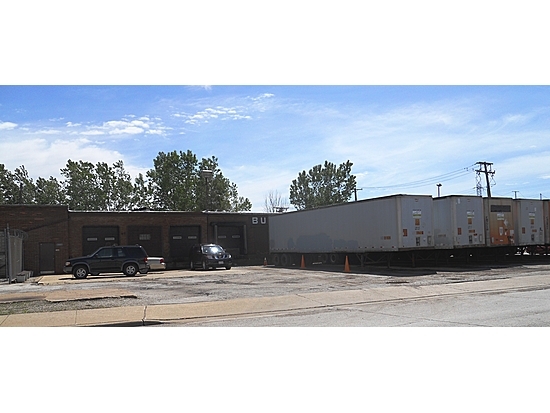 Very clean facility with excellent loading and off street parking. Features 2,750 SF of coolers and high efficient lighting. Very low taxes! !